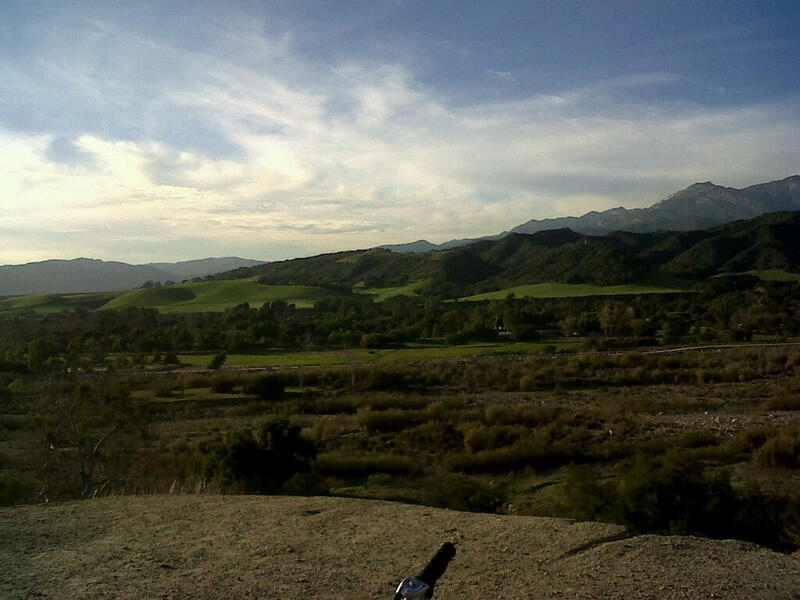 On Saturday, a few friends and I went on a bike ride in Ojai, CA. It was a beautiful day, though a bit chilly, and we had an amazing time. 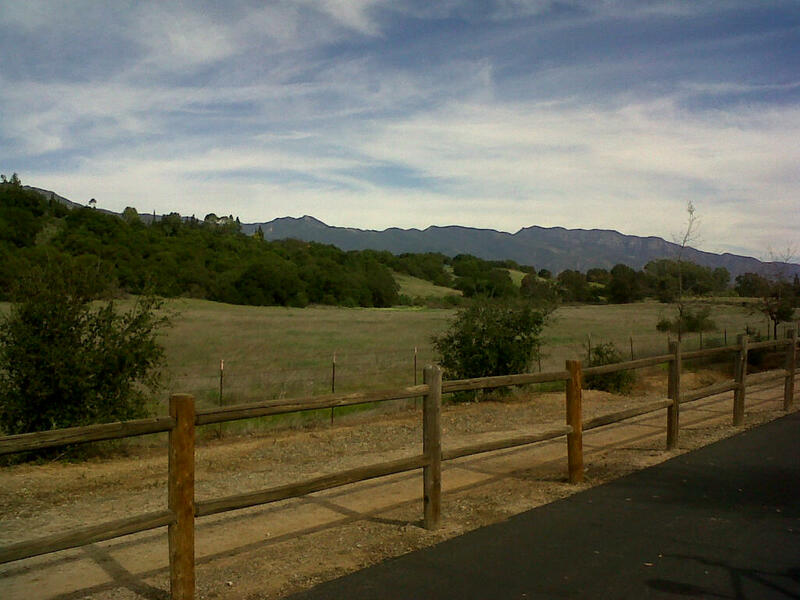 We parked the car in Oakview and rode about 7 miles to a golf club in Ojai. We had an incredible lunch (thanks, Gale!) and headed back the other way. We stopped at this coffee shop and parked our bikes next to some horses! So charming! On the way there, we were on an incline almost the entire way. Two of the riders had electric bikes and two of us did not. Every time I heard the whir of someone’s battery, I would think, “No fair!” But, you know what? I did the whole thing unassisted (except the last 10 minutes when I got to try the ebike on a hill even it couldn’t climb) and I got a great workout. I am excited for the next ride! It was a great ride and can't wait for the next one when the rain has passed.